The world of video games has changed for good. It's now possible to make money from playing your favorite games, but to get cash for doing what you love, you'll need to be good. In this article, we take a look at the top games you can make money from playing and introduce the methods available to start your journey in your new video game career. 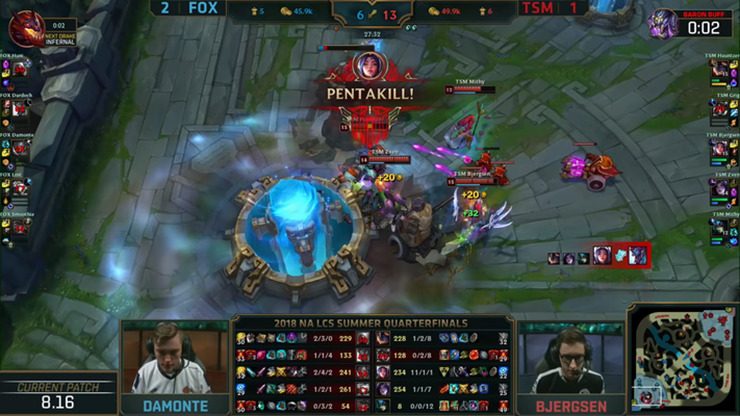 One of the most popular esports titles in the world is League of Legends. This is a MOBA game where 5 players fight against another 5 players in a battle arena. Each player picks a champion and must fight an opponent on one of three lanes. Whilst it's extremely hard to get good enough to play in the top leagues hosted by Riot games, there are still plenty of smaller tournaments and cups available for you to take part in. If you think you're a good enough player, check out platforms like Challengermode. On these websites, you can enter tournaments and get paid to win. The cashouts are usually very small, but there are always plenty of tournaments to enter so it could prove to be a nice bit of extra cash for doing what you love. There are 5v5, 3v3, and even 1v1 tournaments available so you don't necessarily even need to have a team. Counter Strike: Global Offensive is easily the most popular first person shooter esports title. 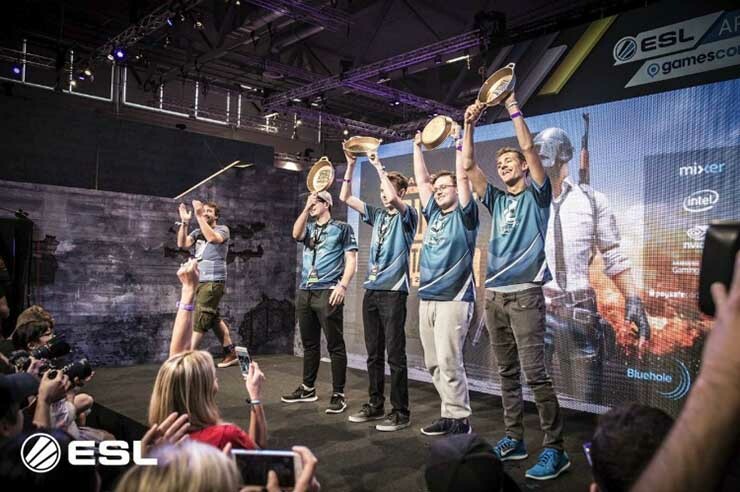 It's hard to get into CS:GO competitively because you'll need to be very good and you'll need four like-minded team mates to work with. If you already have a team, you can start to sign up for qualifiers online. Many of the world's largest events host qualifiers so that new teams can have a shot at playing for money on a big stage. You'll need to be very good, put in the hours to practice, and treat playing like a real job, so it's not all fun and games. However, for dedicated players with real skill, there's a lot of value in playing CS:GO competitively if they are willing to put in the time and effort. Dota 2 is another MOBA game, like League of Legends. It's just as popular and it see hundreds of teams competing for money across dozens of tournaments every year. The platform for newer players to get paid to play Dota 2 isn't as good as League of Legends, so you'll need to work really hard. 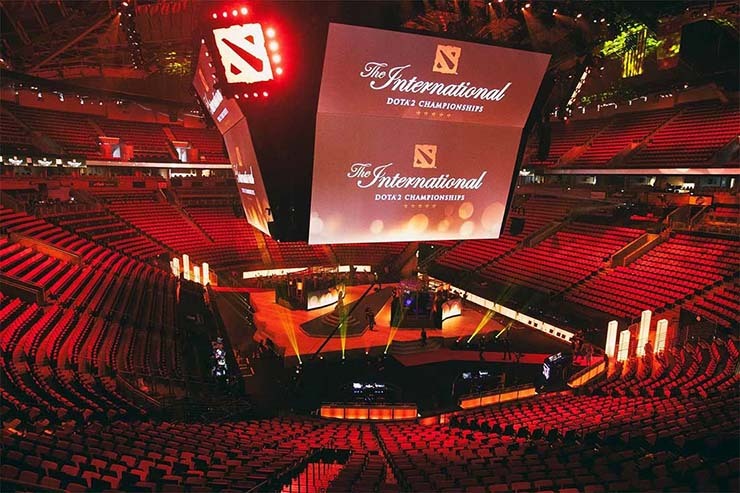 The offset is that each year, Dota 2 has one large tournament called the International with upwards of $20 million in prize pool money up for grabs. Many would suggest that playing in the International is an impossible dream, but the chance is certainly there for the 0.1% best players in the world. Hearthstone doesn't have as big of a scene as many of the other competitive games in this list, but there's still a strong esports community which hosts regular tournaments with prize pools. Hearthstone is also a card game, so you are able to play in tournaments on your own and it relies more on tactical thinking than any other kind of dexterity or aim ability. Rocket League strangely has a very popular esports scene despite the game being such a good sell for casual gamers. 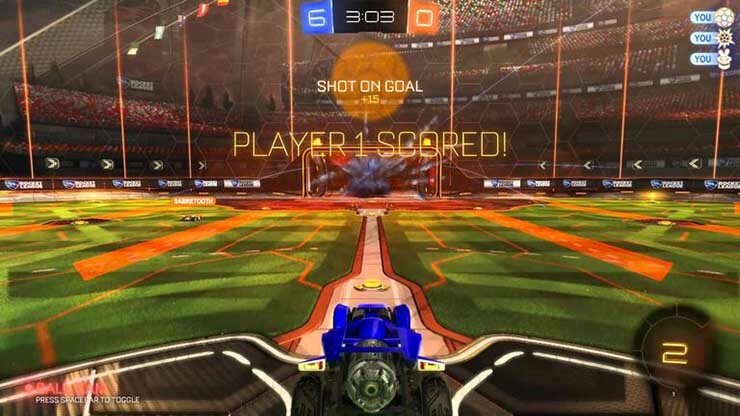 In Rocket League's competitive scene, three players are on each team. Getting paid to play Rocket League works just like most of the other games in this list. You must practice, get good at the game, and then qualify through different qualifying events. Because Rocket League is such a different game to others on this list, it may be an opportunity for you to make it in esports. Call of Duty has always had a strong esports scene thanks to support from Activision, but it's looking like Activision's esports spending is going to go up. This means there's more opportunity to make it in Call of Duty esports and more chance to make real money for playing. We are expecting to see competitive scenes for the main multiplayer for Black Ops 4, as well as the Blackout battle royale mode. Call of Duty wagers are also an option to make money. In wagers, you and a team of players put down a real money wager, and then go up against another team that has done the same. The team that wins takes the full wager amount from both teams after a small cut from the wager platform. Popular wager platforms include UMG and gamebattles. Because Fortnite has become so popular, the creators, Epic Games, are just pumping cash into their esports scene for the sake of it. As a result, there are dozens of tournaments with million dollar prize pools going live all of the time. To take part in these tournaments, you'll need to build a good social following and be good at the game. Unlike most other esports titles, however, you'll need to rely on your own following on live streaming sites like Twitch to get invited to events. Luckily, even streamers with just 100-200 live viewer peaks often get invited to Fortnite events. 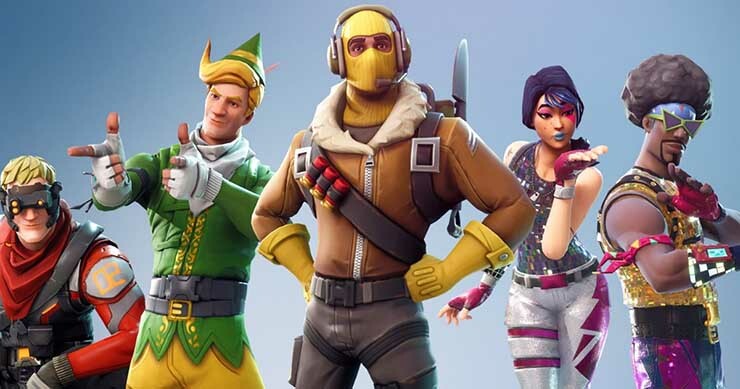 If you are good at Fortnite, you can also attempt to make money in wager tournaments just like with Call of Duty. PUBG is another battle royale game like Fortnite and it also has a very young esports scene. PUBG esports is a different experience to Fortnite, however. You'll need a strong team of four and will need to qualify for events through different regional qualifiers throughout the year. This means you'll need to be skilled and have a team of equally skilled friends to compete with. The great thing about PUBG though is that because it's so new, it won't take long to get up to standards with the current meta and the average competitive skill level. Thanks for reading our article. Just like with everything in life, earning money from playing games takes effort, patience and practice, but it is certainly possible.